Panel 23 to 28 and 163A. 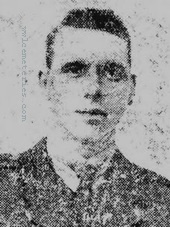 Noah was the son of William and Sarah Ann Whitehead of 26 Lawley Bank, Dawley, Shropshire and was KIA during 3rd Ypres (Passchendaele) on the 27th Aug 1917 and is now remembered on the Tyne Cot Memorial. 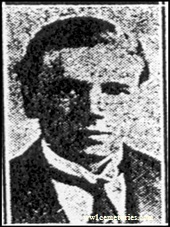 His brother Ernest also fell during the war he died of wounds on April 4th 1918 whilst serving with The Royal Marine Light Infantry (Ply/2446 2nd Batt). 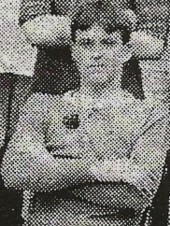 The picture shows Noah as captain of the cup winning Lawley Bank FC in 1911. Of 7 Elm street, Heywood, Lancashire, husband of Beatrice and much loved father of Ethel and Jack, who died in infancy aged 9. 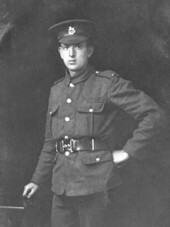 27th August 1917, aged 24. Panel 42 to 47 and 162. 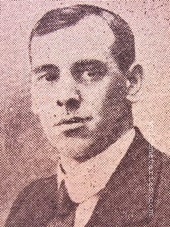 Son of Illingworth and Sophia Wilson. 5th October 1917, aged 29. 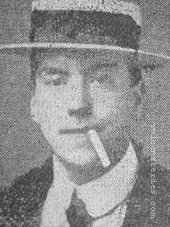 Son of John Yates, of 73, Upper Stanhope St., Liverpool. Born at Burnley.